Africa’s elephants could disappear from much of the wild within a generation. 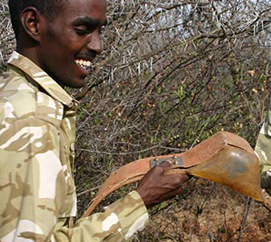 Five years in and the impact of our Elephant Crisis Fund, run jointly with the Wildlife Conservation Network, is being felt across Africa and in nations where ivory is sold. 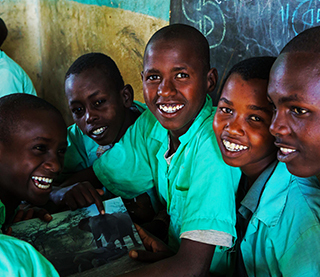 With 74 partners conducting 244 projects in 36 countries, we’re making progress. 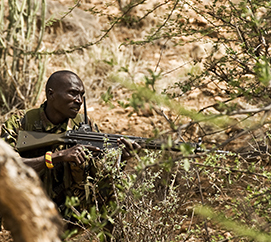 To date, the Elephant Crisis Fund has funded some of the best-conceived interventions in the most critical hotspots to stop the killing, stop the trafficking, and stop the demand for ivory. A virulent wave of poaching is threatening these iconic creatures, with an elephant killed for its tusks every 15 minutes. 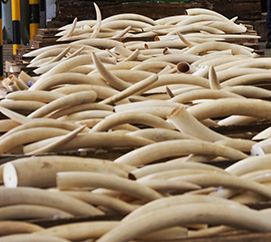 Driving the killing is a complex, international ivory trade that thrives on poverty, corruption, and greed. But there is hope. 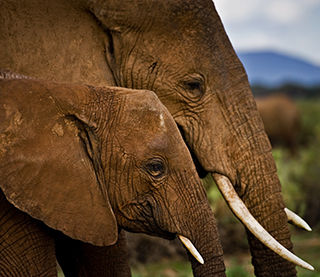 Conservation organizations and communities, scientists and governments, are all uniting behind a common strategy to stop the killing, the trafficking, and the demand for ivory. The Elephant Crisis Fund – a joint initiative of Save the Elephants and the Wildlife Conservation Network – exists to fuel this coalition, encourage collaboration, and deliver rapid impact on the ground. 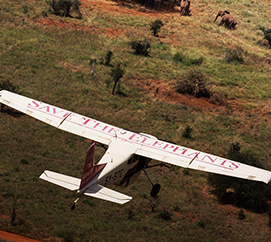 The Elephant Crisis Fund has but one goal: to end the ivory crisis. At least 33,000 elephants are killed for their tusks each year in a devastating wave of poaching that is sweeping across Africa. 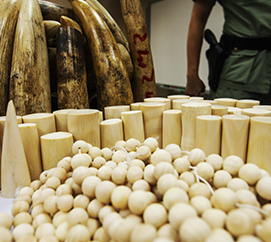 This elephant genocide is driven by demand for ivory as a symbol of wealth or prestige in Asia. 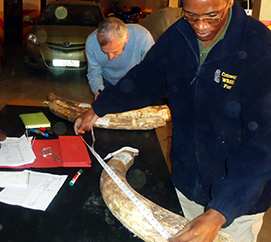 Sophisticated criminal elements – often the same groups that smuggle guns, people, and drugs – orchestrate the poaching and smuggling of elephant tusks to foreign markets. 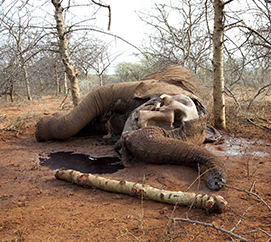 The illicit profits of this ivory trade finance terrorism and wars, threatening not only the future of elephants, but also security in Africa and around the world. 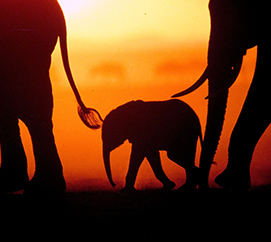 The elephant crisis is too big for any one organization or government to resolve. It requires the best ideas and actions from a diverse coalition of effective leaders, NGOs, institutions, media, scientists, and governments. 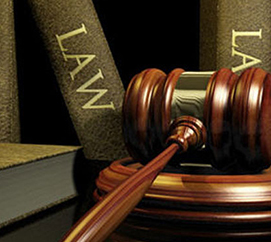 It also requires speed and efficiency, collaboration, and innovation. These are the principles of the Elephant Crisis Fund.